It's true — the notch is popping up in more and more Android phones. While Apple did set the current trend of removing the headphone jack, few believed the iPhone X's once infamous notch could inspire OEMs to follow suit. Yet, here we are — Asus' Zenfone 5 proudly features a smaller notch than the X, while so many other companies, OnePlus included, are rumored to be planning a similar aesthetic. So, why shouldn't OnePlus 6 fans panic? Because of the type of company OnePlus is. Let's take a look at the OnePlus 5. As The Verge reported last year, OnePlus was serious about getting that phone right. They wanted to design something that pleased fans by staying true to form and function. And what did they do? They made prototypes. Lots and lots of prototypes. 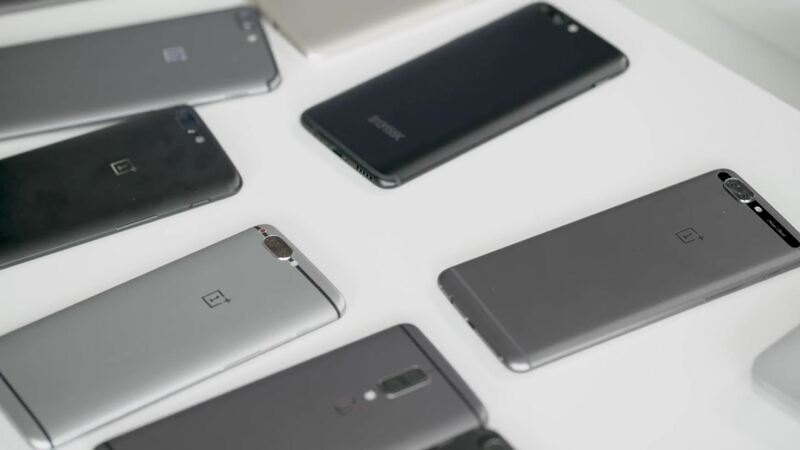 We don't have solid numbers, but we've seen as many as 14 OnePlus 5 prototypes at a time, many of which don't look nearly as nice as the final product. It took numerous attempts to get the 5's design just right, and it was worth every effort. The point is, even if that leaked photo is real, it's likely just a prototype. Prototypes change, especially with a company that so heavily relies on its dedicated user base. OnePlus doesn't have the fame that Apple or Samsung do here in the US. They depend on their fans to support the markets here. If they think their reputation or sales will take a hit because of negative PR over a OnePlus 6 notch, they just might change their approach. Of course, OnePlus isn't one to hop on trends for the sake of it, at least not in their eyes. If they really want to implement a notch into the 6, there's probably some good technological reason for it. 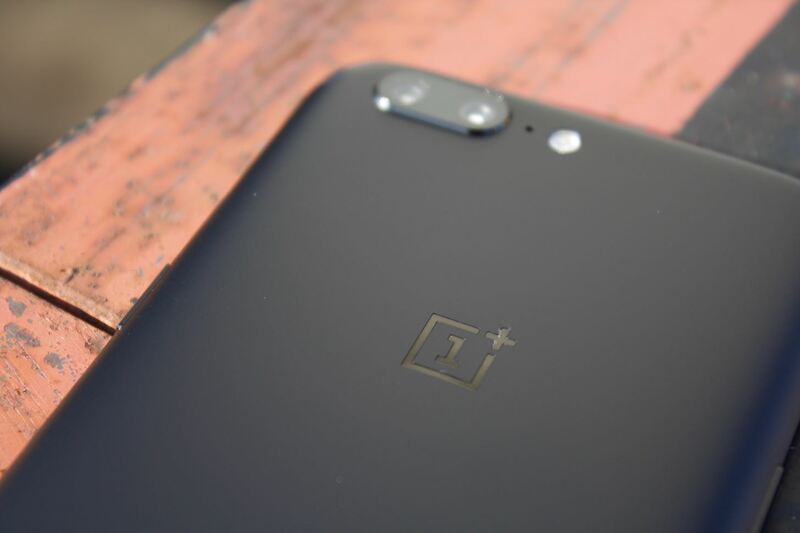 While many chided OnePlus for "copying" Apple with the 5's dual cameras, OnePlus claims they experimented with the technology for the OnePlus 3. They say it wasn't until Apple popularized the system that they felt they could properly add it to their next device. There's no denying the notch seems to be catching on in the Android world. However, the backlash from fans could see that trend burn out quickly. It's still too soon to make any calls, but if you're worrying about OnePlus' next device, we think there are more pressing issues worth your time.